Complimentary refreshments served at 7:30am. After the ride, tour the local wineries for free tastings then visit the Stanzel Model Aircraft Museum and Polka Music Museum. The tour features a bit of Texas history with stops at the Painted Churches with a historian at each church rest stop. Go early and spend the night enjoying the little town with its historical Czech flavor. Come join us in October for a great ride for a good cause. Planning is in the works, join the committee. 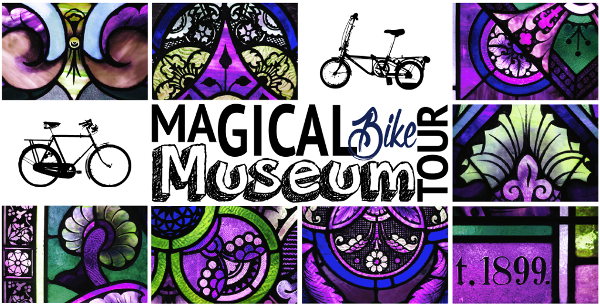 Please email us at info@houstonbicyclemuseum.info for more details.